Wrap up warm! 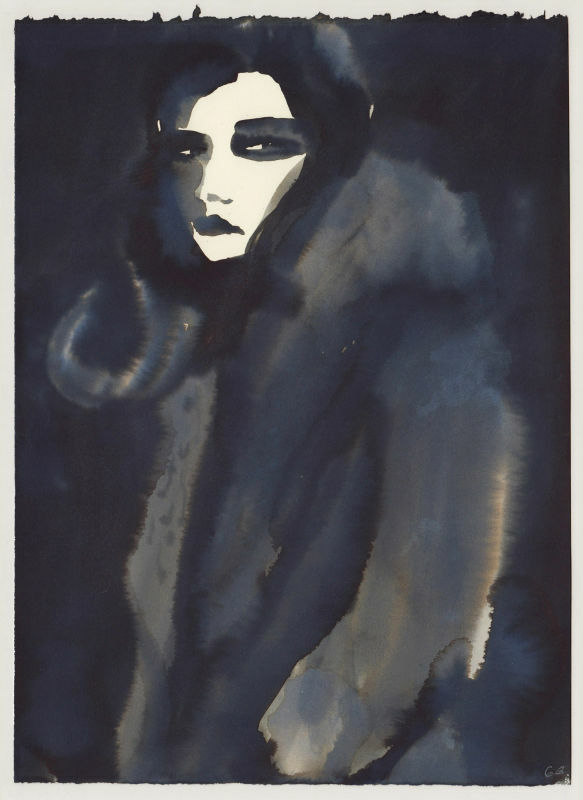 For one cold night only FIG will be presenting works by four of the world's most successful women artists who are making fashion illustration today. Between them, this group, Cecilia Carlstedt (Sweden), Blair Breitenstein (USA) Tanya Ling (UK) and GIll Button (UK), produce drawings, collage and paintings that transcend commercial art and the vagaries of fashion and reveal something of both our desires and fears. The presentation of works on paper see FIG return to Anya Hindmarch on Sloane Street, where earlier this year FIG were able to celebrate Cecilia Carlstedt's collaboration with the Anya Hindmarch brand.